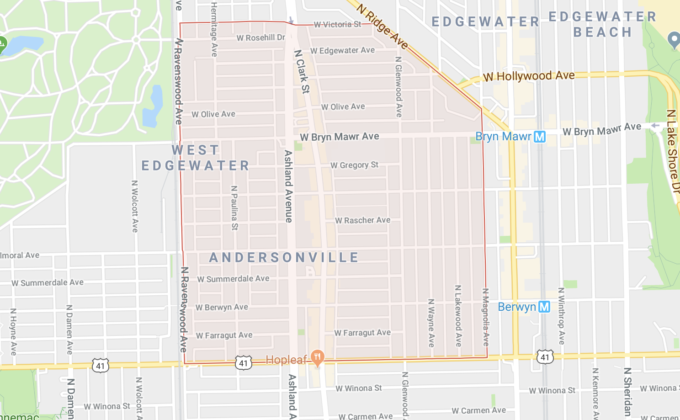 Historically Swedish Andersonville boasts a charming “main street” atmosphere. 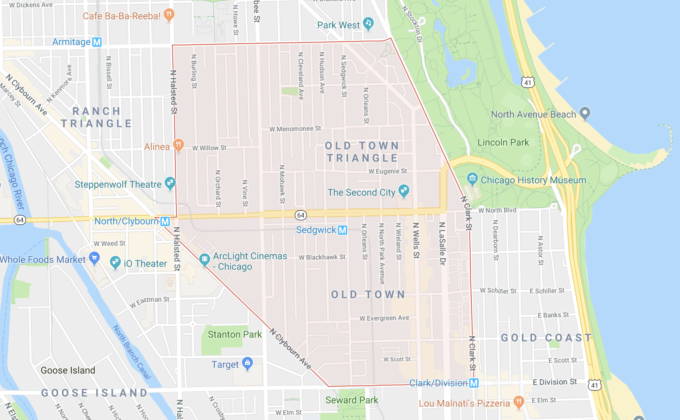 This diverse area is the home of art, antiques, independent businesses and one of the largest gay communities in Chicago. 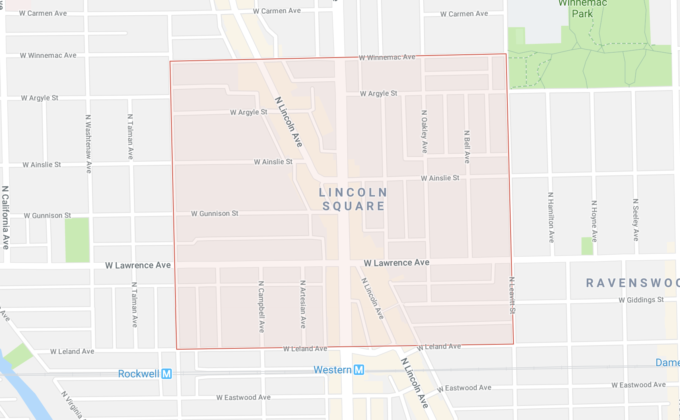 In this area, you’ll find lively night spots, great dining, art galleries, trendy boutiques, hipster craft cocktail and organic coffee venues, and the 606 elevated trail. This area maintains its residential character amid vintage architecture. 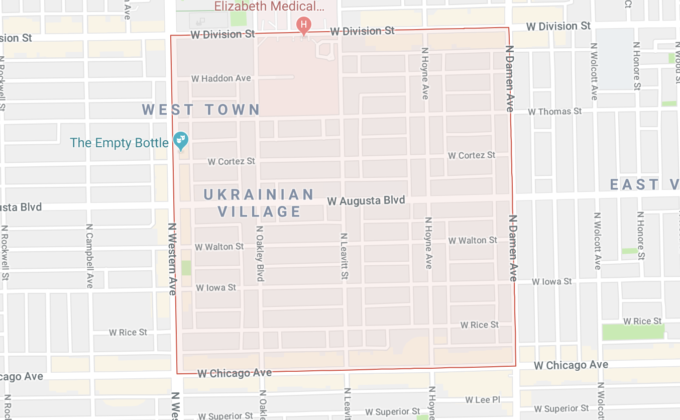 This area is full of contradictions: part peaceful and part boisterous, part residential and part tourist. What’s here? 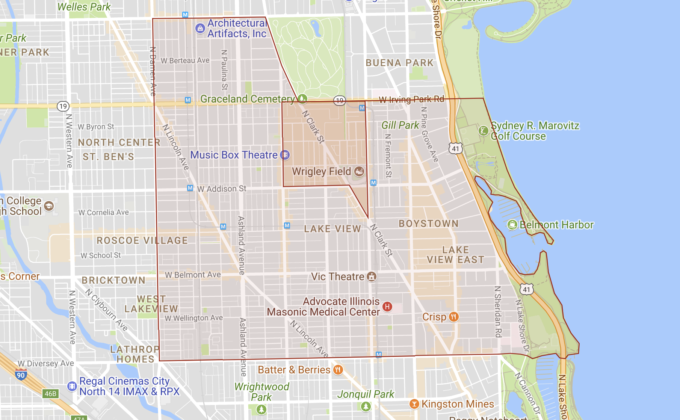 Popular restaurants, cafes and boutiques, the beautiful lakefront and historic Wrigley Field. Old-world, tree-lined cobblestone streets are filled with cool, contemporary restaurants and trendy boutiques. The neighborhood is a locus of creative businesses, ethnic food and cultural diversity, and young professionals. 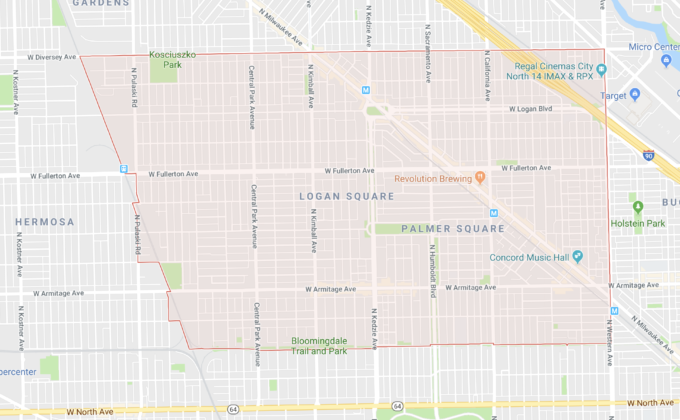 Life in hipster Logan Square means visiting art galleries, checking out craft breweries, dining at trendy restaurants, biking the wide boulevards or the 606 elevated trail, and meeting your neighbors at community events. 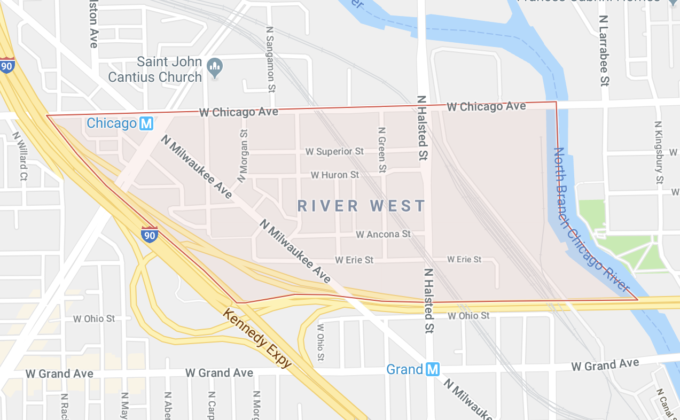 This small area located west of the Chicago River is becoming a hot spot. It features vintage architecture and a range of dining and shopping options, from the cozy and modest to the fashionable and trendy. Close to the lake and downtown, this popular neighborhood features a lively entertainment strip and quiet, tree-lined streets. Enjoy the famous Second City comedy club, theaters, eateries and eclectic shops. 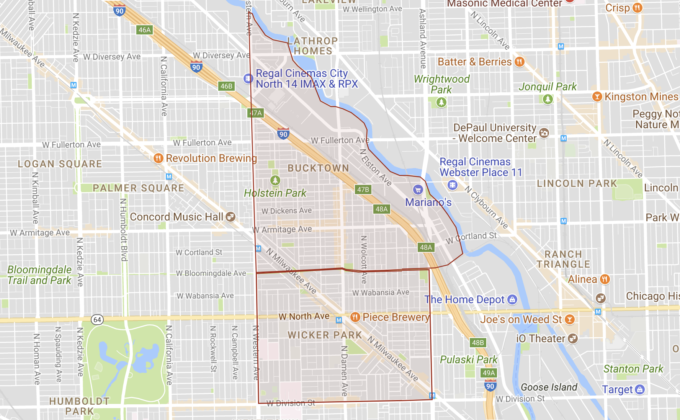 This relatively new, quiet neighborhood was once part of River North. Located near downtown, the housing stock consists of converted lofts and newer mid-rise buildings. Trendy restaurants have followed the residents here. 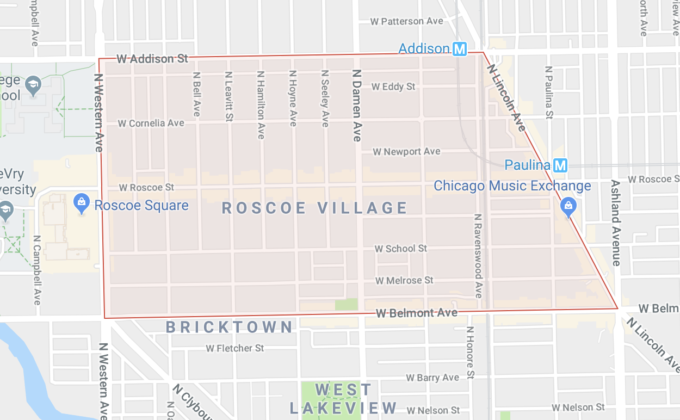 Roscoe Village is a quiet, family-oriented neighborhood with funky shops, bars, restaurants and cafés within easy walking distance. Stop for a bite to eat or sip a drink at a sidewalk patio or beer garden during the summer. Old, Eastern European cathedrals, Polish taverns and cheap eateries mix with trendy new restaurants, bars and fashionable boutiques, while working class residents welcome and mingle with young professionals. From a thriving marketplace to the meatpacking district, the West Loop is now known as “Restaurant Row.” At the edge of downtown, former factories and warehouses have been transformed into sleek lofts, chic boutiques and modern art galleries. 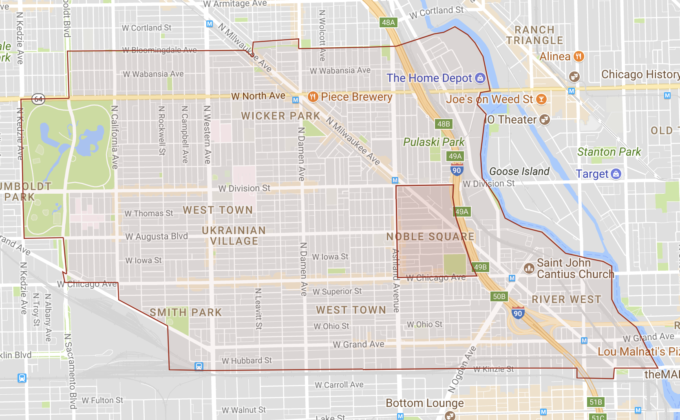 We pride ourselves on offering luxury apartments in some of the most desirable neighborhoods in Chicago. Each neighborhood brings its own special dynamic to the city — cultural history, trendy restaurants, boutique shopping or simply its proximity to city transportation. Neighborhoods are always changing and growing in popularity. 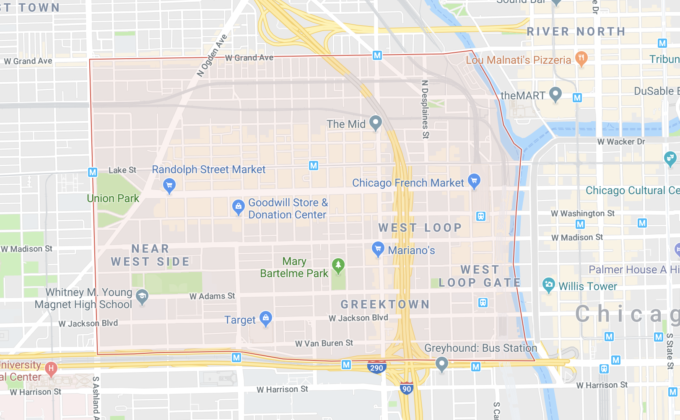 Whether you have lived in Chicago your whole life or you’re moving here for the first time, Mo2 Properties has all the information you need to keep you informed so you can make the best decision on where to live.